It’s the weekend before the 2014 Consumer Electronics Show and I can’t ever remember more products being announced in this last run-up before the show. Take Acer’s news just on Friday, for example: The company introduced two new Android(s goog) tablets that will be shown off at the show, but we already know what to expect. The more expensive model appear worth the small premium: It has a 1024 x 768 7.9-inch IPS display panel with 4:3 aspect ratio, runs Android 4.2.2 and uses a 1.6GHz Intel(s intc) Atom Z2560 (Clover Trail+) processor. There’s a pair of speakers, two cameras — 1080p video on the rear and 720p up front — 16 GB of internal storage and a microSD card slot. If you try to save $20 and go with the B1 slate, you’re giving up some processing power and screen size. The Intel chip is gone and replaced by a 1.3GHz dual-core MediaTek MT811 processor. The display is slightly smaller at 7-inches and there’s also no rear camera; just a front-facing sensor for video chat. While I’d likely spend a little more on a Kindle Fire(s amzn) or Nexus 7 over either of these, the $149 model sounds more appealing for the extra $20. 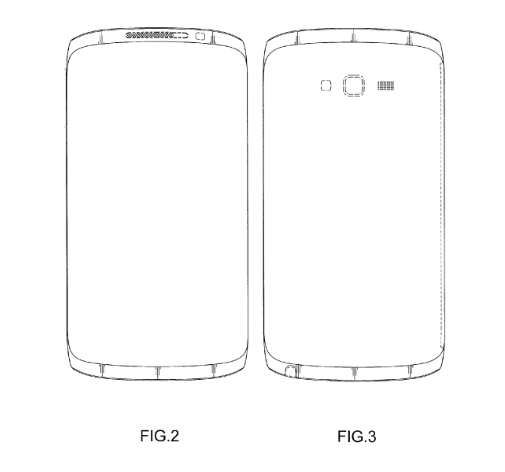 Samsung pre-announced some new Android-based cameras as well, but more intriguing to me are the patented Samsung design images floating around, which could be used for the Galaxy S 5, or possibly a new Galaxy Note product. Samsung has done a nice job slimming down its Galaxy phones while also boosting the screen size. The overall look and feel of the products, however, hasn’t changed much. It’s time for a new design I think and I’d be happy to see Galaxy products based on these images. The designs keep a slim profile but look to have very tapered sides. Not only is the look appealing to me but it seems like devices based on these designs could be created with a lightweight metal material, which would be much different from the standard plastic, polycarbonate materials Samsung has typically used. Perhaps we’ll hear more about that at CES but I won’t know if I oversleep and miss my flight. I always set a backup alarm before trips and this year, that backup will be Pandora. 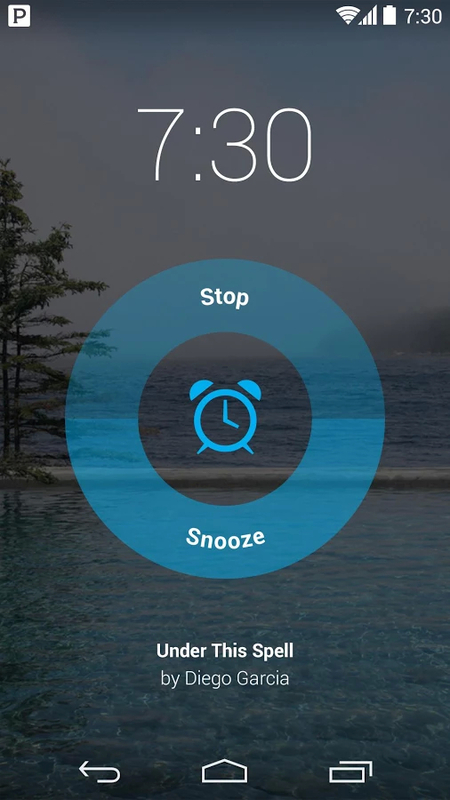 The digital music app for Android finally got the Alarm Clock feature that iOS users have been enjoying for the past several weeks. With the updated app, Pandora can wake you to one of your favorite stations where you can wake and turn off the music, relax and keep listening or even snooze for a few minutes. obscure alpha-numeric names are actually a sign of the tablet segment maturing. outside tech/geek circle very few people know the model numbers of their laptop or other consumer electronic devices. 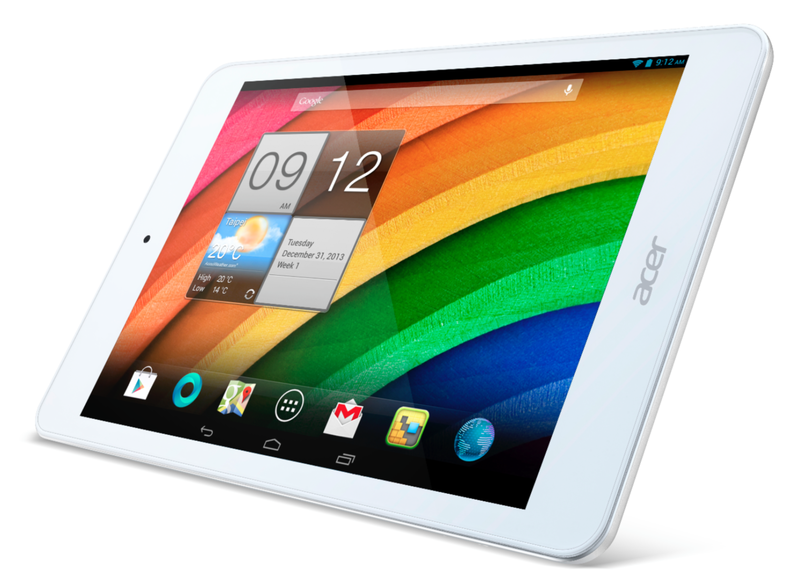 it is inevitable that eventually very few people buy a specific model of tablet or smartphone. they will simply replace the old one with a new one and possibly have a brand preference. Obscure alpha-numeric names are one reason why Apple still lords over the market while other manufacturers like HTC and Acer are busy updating their byzantine marketing nomenclature while their tablet sales and marketshare go nowhere. Why should a manufacturer confuse their customer? Oh, perhaps we aren’t their customers, and the large uncaring carriers and distributors are? I applaud Google for keeping their Nexus and Moto product lines lines relatively clean. Samsung has seen the light (decent branding with Galaxy S, Tab, and Note), but has too many bizarre options (S4 Active vs. S4?) that don’t seem to paint a clear picture for their customers.